Specialising in hand painted signage, computer cut etc. Local with more than 25 years experience. Get noticed, get Midwest Signs! 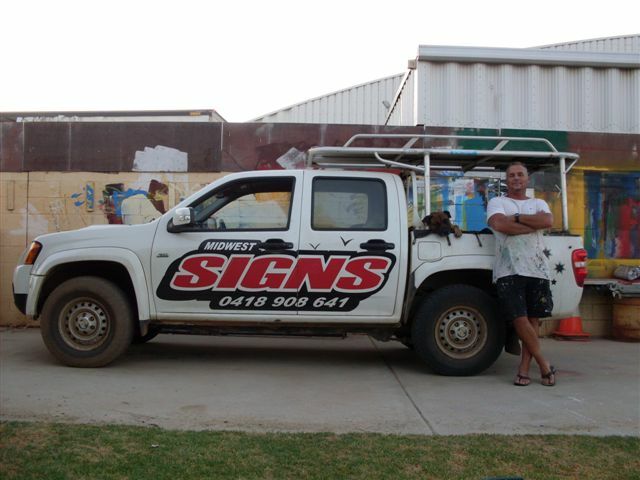 Midwest Signs takes pride in creating distinctive signage in and around Geraldton and the Midwest. Because we work mobile, we have the ability to produce top quality signage at a realistic and economical price.